One of the Biafra leaders, Mr Ikechukwu Ezeugo, told our correspondent on Saturday. After their meeting at Ilasa Oshodi Apapa express way Lagos, according to him. They Leader, Chief Ralf Uwazuruike, told them that he has met all the requirements that UN has given him. That before may 2019, Biafra will be a Nation. 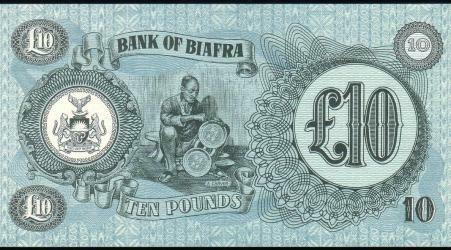 And from June World bank will start to print new Biafra currency. 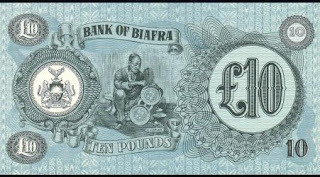 And the value of Biafra currency is high, Biafra pounds is higher than US dollar.